Shining Star Amusement Award is organized as part of ATRAX Exhibition. 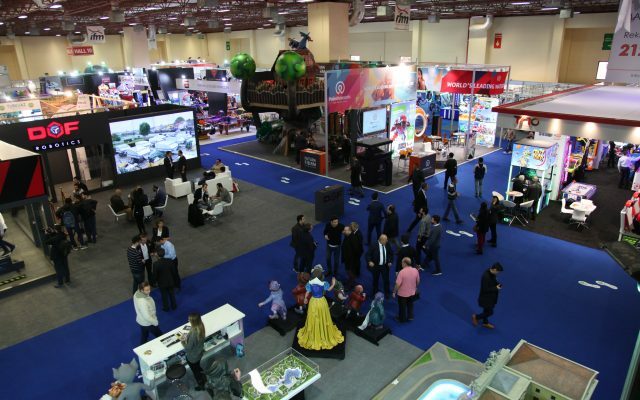 Filling an important niche of sector related events in the ever growing amusement, recreation sector, ATRAX Exhibition is attracting record number of visitors from Europe, Africa, Balkan and Middle Eastern countries, Russia, United Arab Emirates and Turkic Republics thanks to Istanbul’s unique geography and strategic location. 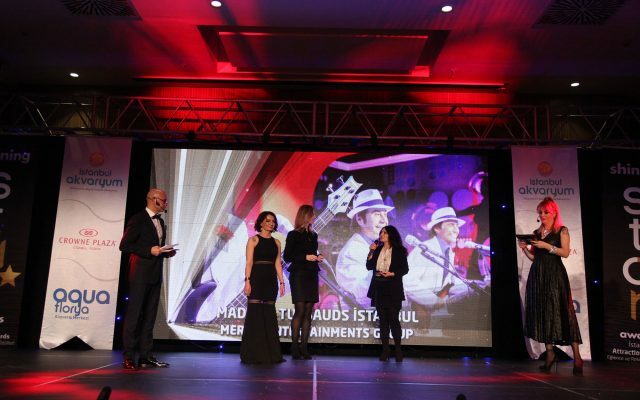 “Shining Star Awards 2019 – Attraction – Recreaction Awards”, the one and only contest of the Turkish amusement and recreation sector is organized for the 6th time this year. Shining Star Awards is organized with the purpose of creating awareness and agenda for the amusement and recreations which have now become a necessity and to help the industry develop products and services with high added value and to contribute to national economy and create value in the social, cultural and economic sense. 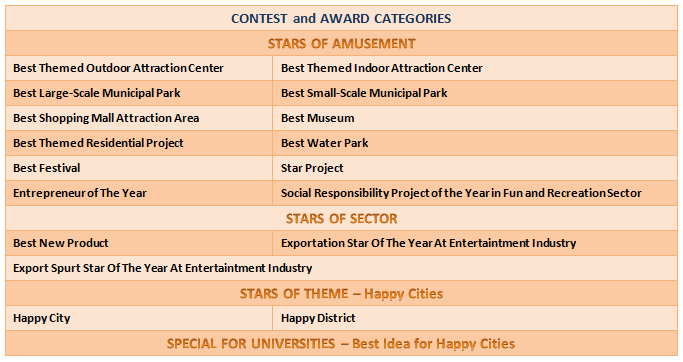 If you’d like your projects for amusement-events, parks-recreation areas to be exemplary projects in the sector, we invite you to “Shining Star Awards 2019 – Attraction – Recreaction Awards “ contest. 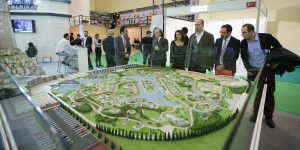 As the Tureks International Fair team, we are proud and happy to have turned ATRAX into an event that gained worldwide recognition and interest with its number of visitors and quality starting from its fourth year. In the competition whereby successful projects are brought to the forefront, applications made in two different categories are reviewed by a jury comprising experts from the sector. 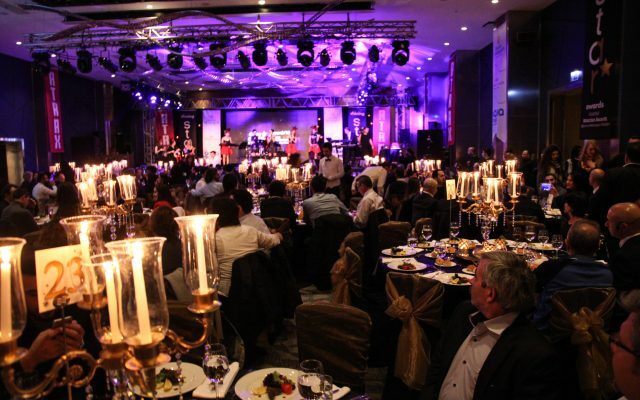 The winners will receive their awards at the Award Ceremony to be held as part of ATRAX Exhibition Gala Night. The applications of all candidates will be evaluated individually and in groups, by a jury comprising professionals from public and private sector and academicians.